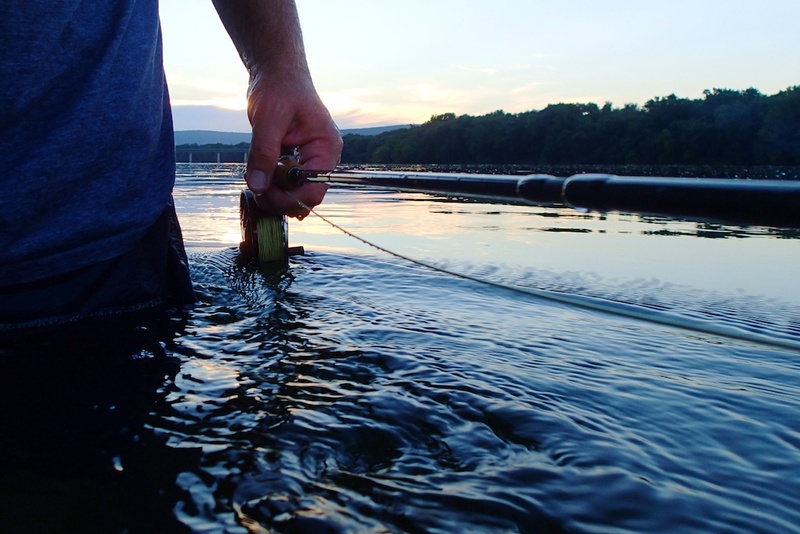 This entry was posted on July 5, 2013 by Dispatches from the Potomac. 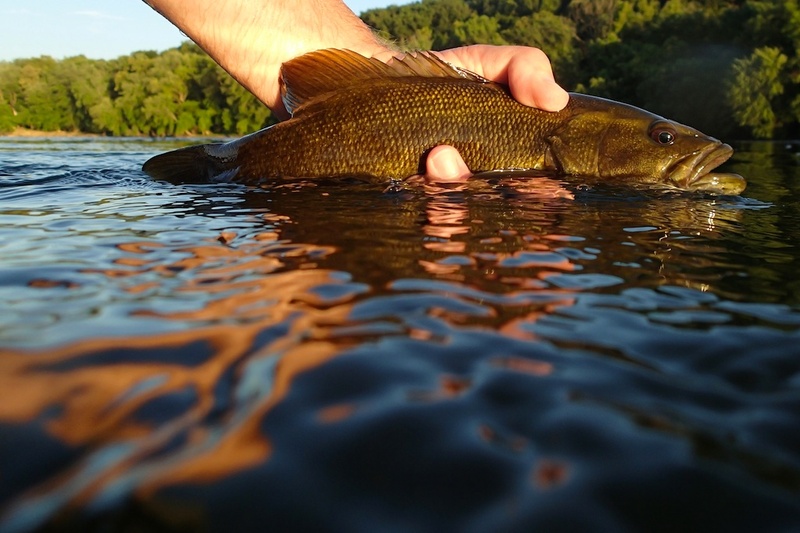 It was filed under America, Fishing, Fly Fishing, Nature, Outdoors, Photography, Potomac, Smallmouth Bass, Uncategorized and was tagged with bass, Dead Drift Flies, Fly Fishing, Hardy, Olympus TG-1, Orvis, panfish, Potomac River, Sage, Smallmouth Bass, Sunfish. Nice fish! 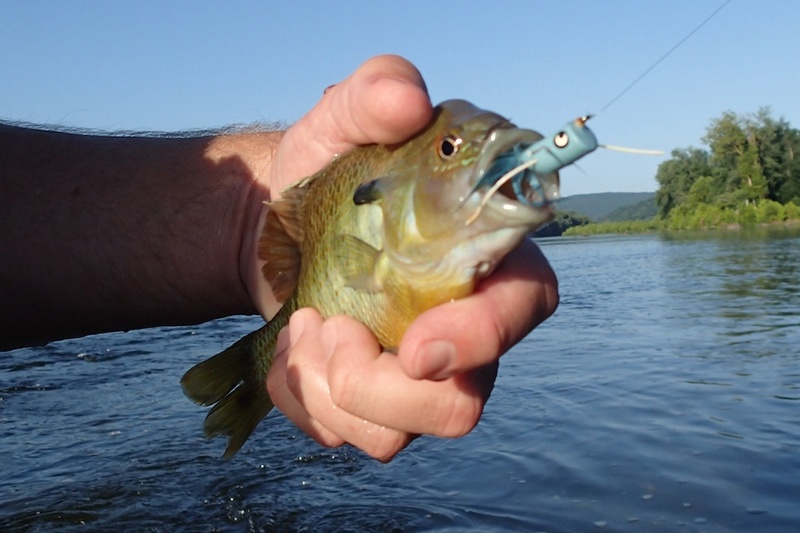 I’ve had the same experience with panfish too often attracted to smaller poppers. 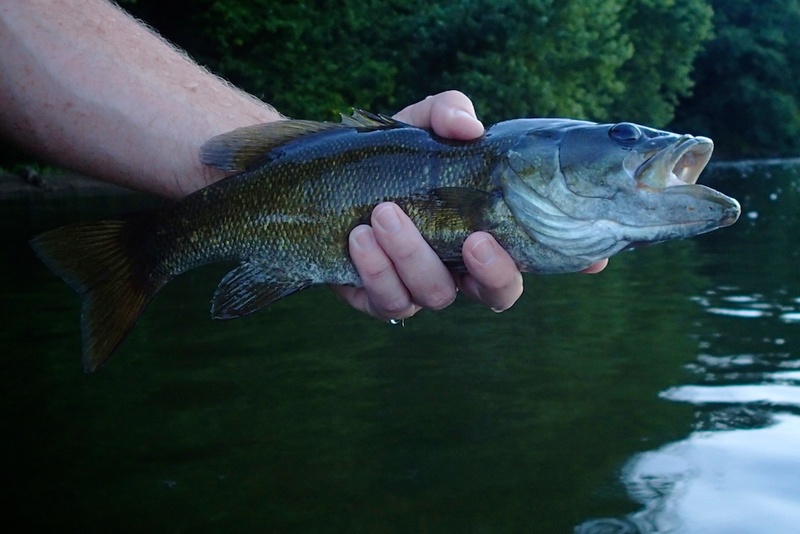 However, I caught my largest smallmouth ever last year, a 19″ fish, on the Shenandoah using a large popper about two inches long. 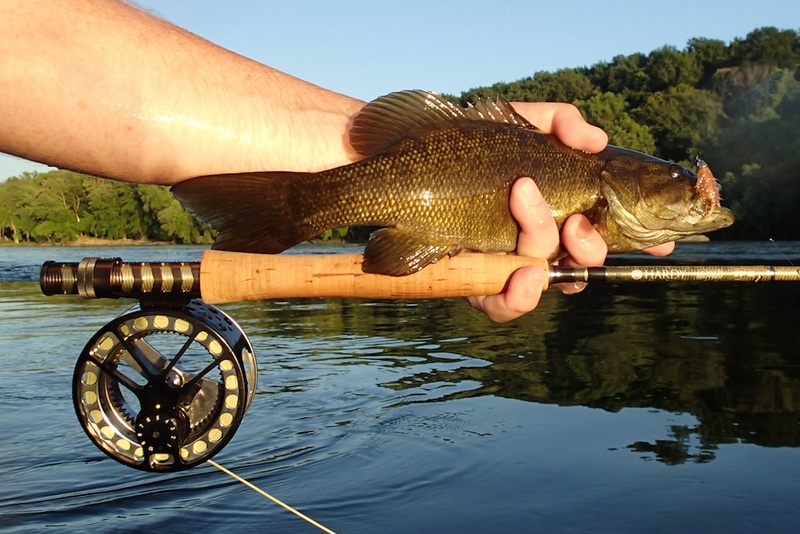 I have recently caught several twelve- to fourteen-inch smallies in the same area on a spinning rod using a similar sized large popper. All of these were near or after sunset in current over deeper water. Maybe the size discouraged the smaller fish, might be worth a try. Thanks Dave for your comment! A few others have told me that too, try bigger poppers. I need to get some good ones. 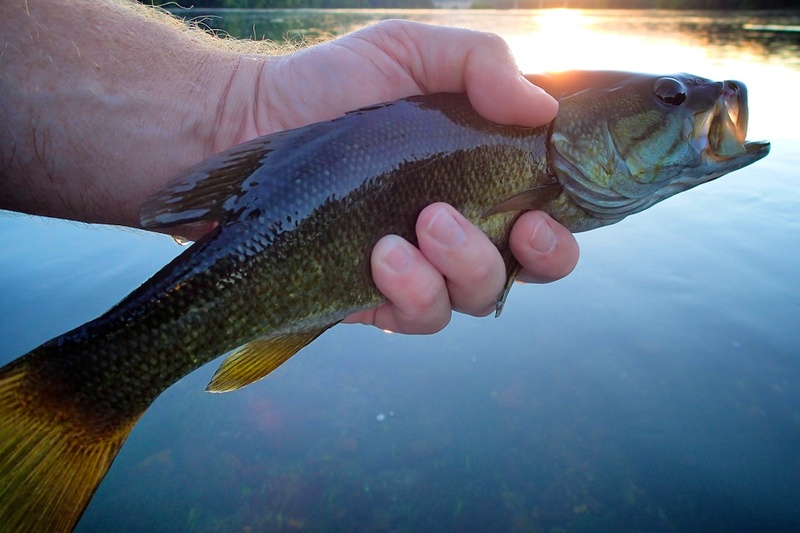 Regarding fishing after sunset, this year I have had much better luck in the evening than in the morning. And we were on kayaks at night for a fireworks show, and paddling back in the dark the fish were jumping all around us! 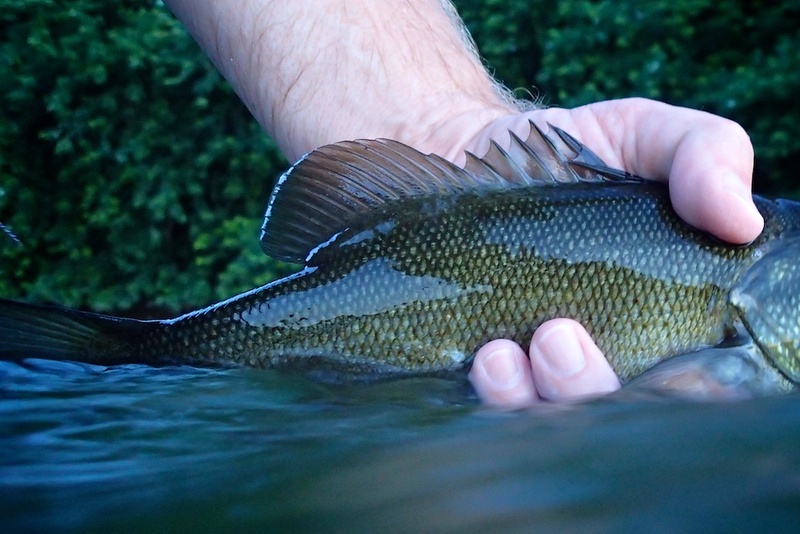 Makes me really want to try night fishing for smallies! Great write up Ed! 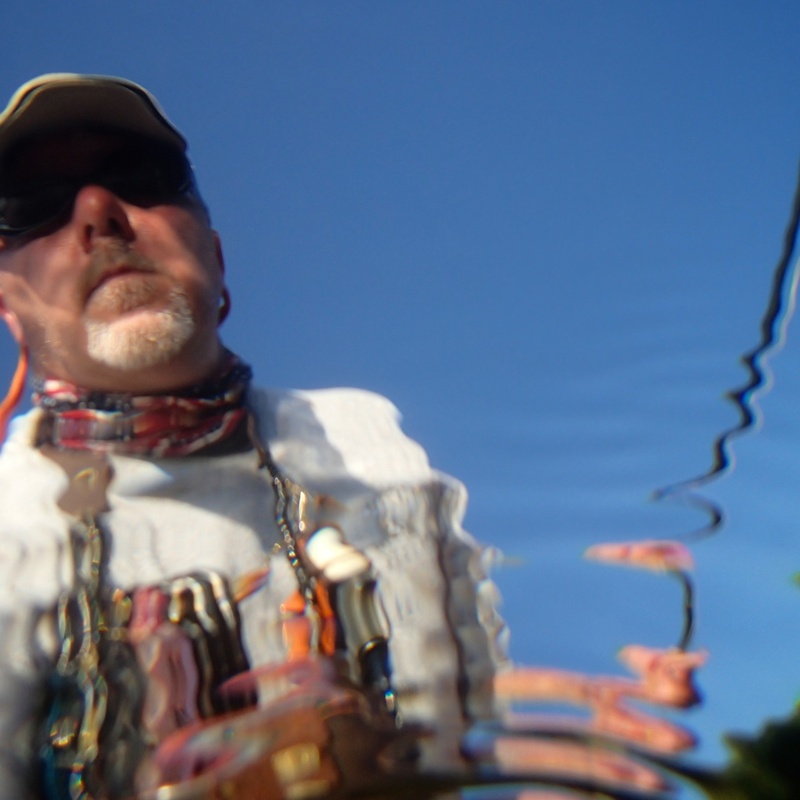 I’ve been itching to get back out on the James after ’em, but the salt keeps calling my name….